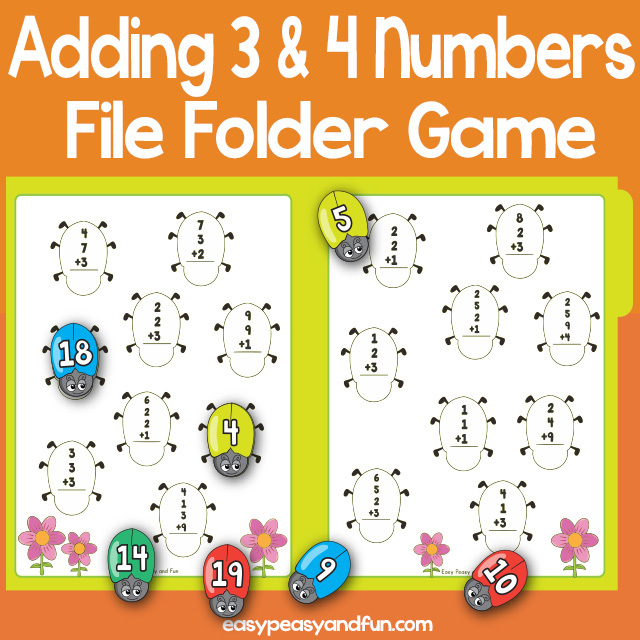 Can your kids or students pair up all the faces? 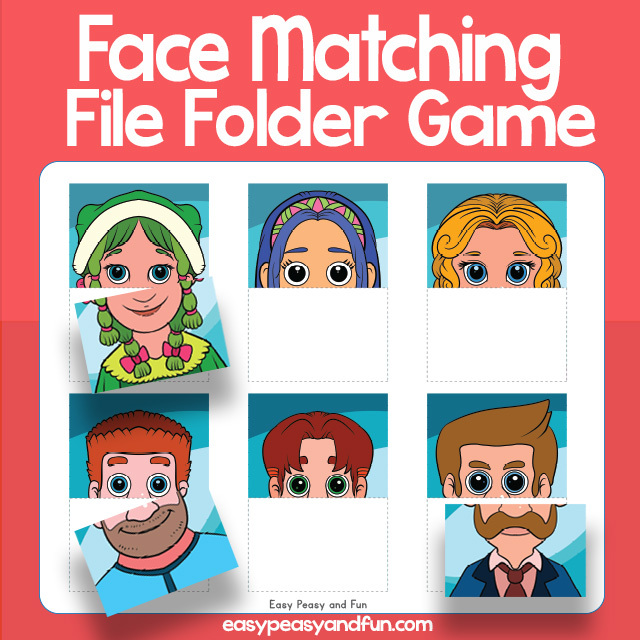 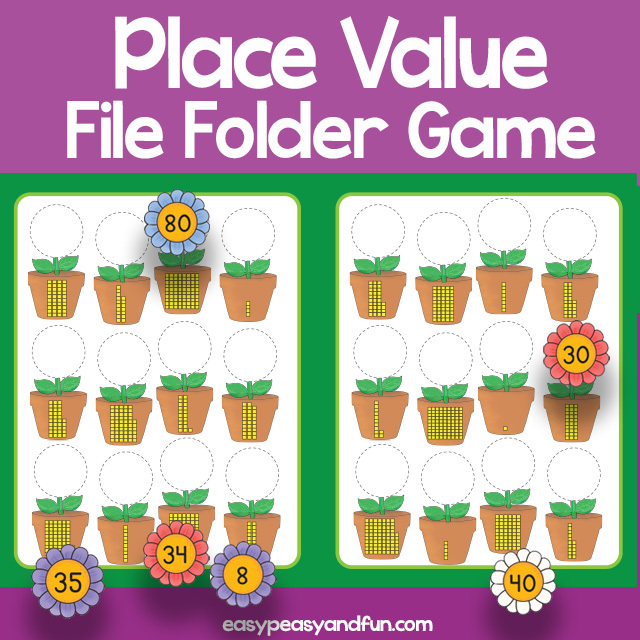 This face matching file folder game features 12 faces that are split in half and kids have to make them whole again. 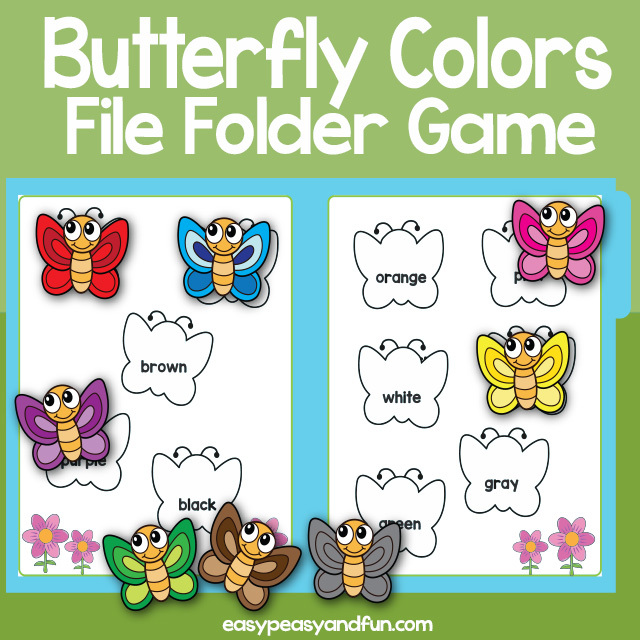 Girls, boys, men, women and even a grandpa and grandma. 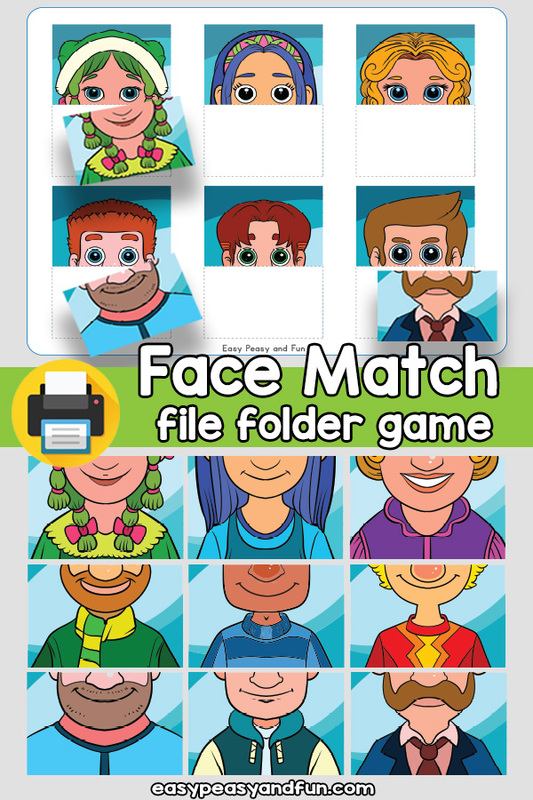 Let the kids observe the features on each of the face halves and try to match them all up.